Big day for Lil Yachty. His XXL freshman freestyle dropped this morning, as did a new banger he made in collaboration with Chipotle enthusiast DJ Carnage: "Mase in '97." 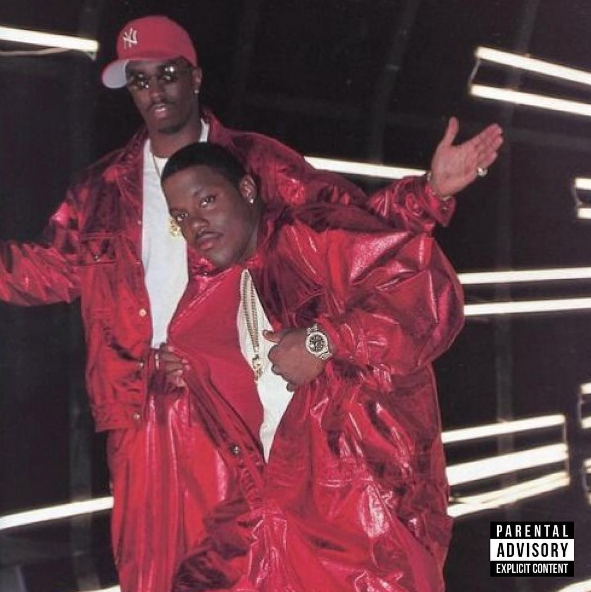 In case you are wondering what Mase was up to in '97, that was the year he dropped Harlem World, which has since been certified quadruple platinum. On "Mase in '97," Carnage starts things off with an auspicious trombone vamp before launching into the full beat, which Yachty proceeds to rap over rapid-fire. He shouts out Crime Mob and his XXL freshman classmate Lil Yachty, whom Carnage worked with on "W.D.Y.W. ", one of the most exciting songs of 2015.